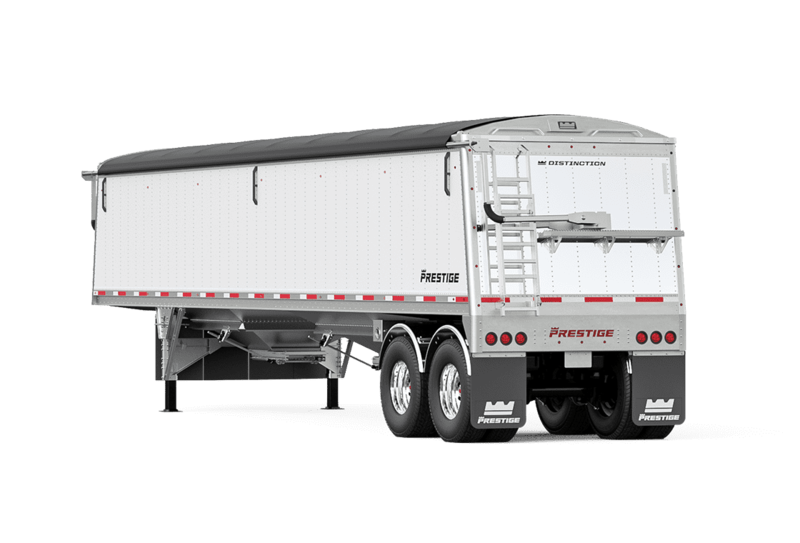 Prestige Trailers’s flagship line of Distinction aluminum hopper trailers represent decades of listening and learning from our customers’ needs and requirements. You can count on our Distinction aluminum hoppers to be tough, durable and reliable, all with the added benefits of a low-maintenance trailer due to the all-aluminum construction. If you’re looking for strength and longevity in a lightweight, low-maintenance trailer, look no further than Prestige Trailers’s line of Brilliance all-aluminum flatbeds. Prestige Trailers aluminum flatbeds bring the latest in lightweight trailer design and manufacturing techniques to the open road–all backed by the best name in the industry. Recognized as some of the best trailers on the road today, Prestige Trailers' Renown combo flatbeds combine the strength of steel with the low maintenance and weight advantages of aluminum to form a trailer that is lightweight and sturdy. Prestige Trailers’s family of Forceline steel flatbeds were designed for the customer that has toughness, durability and years of dependable service in mind. Years of customer feedback and product improvements have led to a steel trailer that simply can’t be beat. Get more information about the trailer and application that suits your needs. Read what our customers have to say about their experiences with Prestige Trailers. Prestige Trailers is a division of Triple E Canada Ltd. All Rights Reserved. Copyright © 2019.